Hi, folks! I've been working on a podcast for the last month or so and I'm finally ready to release it. 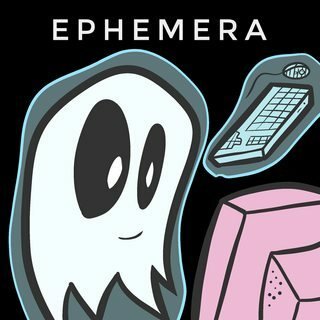 The podcast is called Ephemera, and you should be able to find it on iTunes or wherever you get your podcasts. Clicking on the podcast art below should open your podcasting app's subscribe button if you're on mobile. 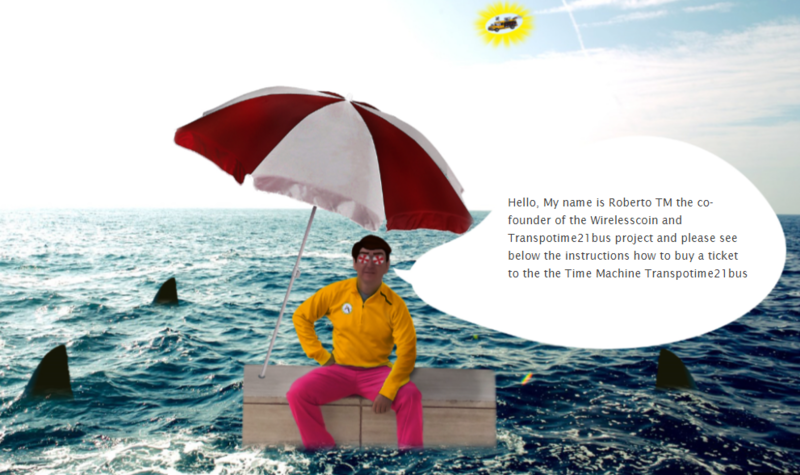 I recently launched a bare-bones website for the show: http://storiesfromtheinter.net. Each ep is about 20 minutes, and I hope people here will think it's interesting. I wanted to find a way to both have a single narrator (clarity of focus, storytelling) while not just having a single voice (boringville USA) - the solution I landed on was to have other people read some primary documents, interspersed throughout the show. I think it worked out alright but I'm interested in what other people think about it. The first episode, the one I've just released, is about bunny rabbits and a series of lawsuits. Episode 2 will be about a fake computer program that will torture you forever, and episode 3 will be about One Direction fans. I hope people like the show - I'm really enjoying making it. You can also listen to the show directly via Soundcloud. Special thanks to a number of people from ballpit who were willing to read stuff in the inaugural episode(s). Thank you for thanking me twice. And I already checked! it isn't [you ]!! You’re doing an episode on Roko’s basilisk? If so, I’m looking forward to that one. Your wish is my command. Don't forget to subscribe if you like the show! New episode out! Listen to it in your podcast app, or directly on Soundcloud. I think it's a good story, and I got it here, so I'd like to note for the home crowd that Psammetichus III tipped me off to the topic. Next month's ep will be about something that happened on Metafilter in 2001. New schedule: Ephemera releases on the third Thursday of every month. I've just released episode 4, "De Mortuis Nil Nisi Bonum", which is about a blog from twenty years ago. It's live in the podcast feed, or you can listen to it directly on soundcloud. Episode 5 will be about an infamous :goonproject:. You'll have to wait and see which one. i loved this episode! what a Blastoise from the Pastoise. for real. i had a friend in high school who told us all she was diagnosed with cancer. we were all shaken but tried to be supportive. it came out months later that she made it up in order to "find out who her real friends were." It's called "Just like Lost, but everyone is Hurley". It's about maybe my favourite piece of SA goon drama. Also, it stars STOG! Everybody loves STOG. Find it in your podcast app or listen to it on Soundcloud. EDIT: had to reupload to fix the levels. It should be good now. Just discovered this and binged all the episodes so far. Really enjoying what I've heard, got a great tone and you've already made great strides on the quality front, can't wait to see where you take this (and if you need more readers give me a shout). Episode 7 ("The Corrupted Blood Incident") is out now! Next month: a special report on the Great Firewall of China. Hi! Here is a special report on internet censorship in China. I did a lot of research! I hope you enjoy. Find it in your podcast app or by clicking on the cover art below. Next month, Ephemera resumes as normal with an episode on stuxnet. New episode is out! Find it in your app or listen on soundcloud. Starring STOG again! It's about a time travel bus powered by cryptocurrency. Next month: 3 stories from Eve Online.